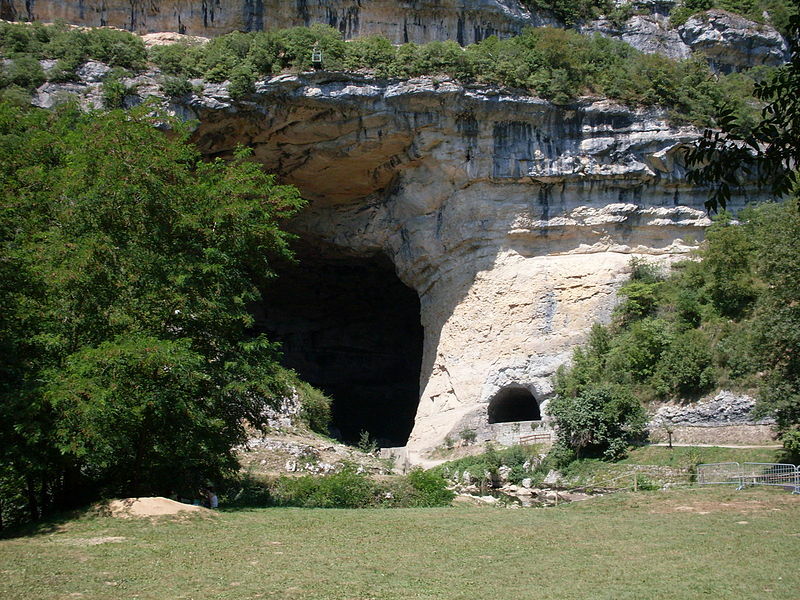 On 14 March 2012, the French national institute for archaeological conservation (INRAP) announced the start of a new excavation in alongside a renovation project for the Mas-d’Azil caves in south-west France. The caves have been recognised as an historic monument since 1942. The prehistoric grotto, located in the Arize valley of the Pyrenees mountain range, was once home to the Azilian people (10,000-7,5000 BC). The ambitious development project closed the grotto to the public in order to begin renovations on 24 October 201. It aims to completely revise the visitor’s path. Works will continue under archeologists’ supervision, who follow carefully laid-out plans for the excavation. The grotto’s official website announced that visits will once again be open to the public this summer and will be temporarily unavailable from October 2012 to May 2013.